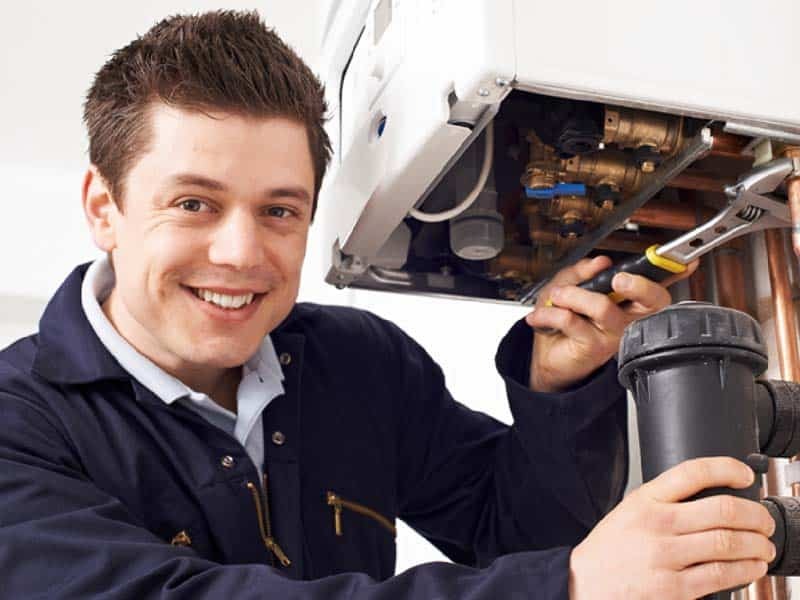 Replacement Boilers, Boiler Service & Repair, Central Heating Services, Gas Safe Registered, Plumbing Across The Wirral. 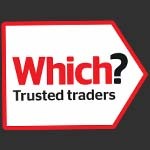 Established by Mike Williams in 1998, Wirral Plumbers guarantee a friendly, reliable and professional service. I provide gas and plumbing services, right across the Wirral, for homeowners, businesses and landlords. 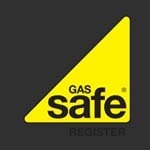 I am a gas safe registered engineer, providing the highest standards of service. 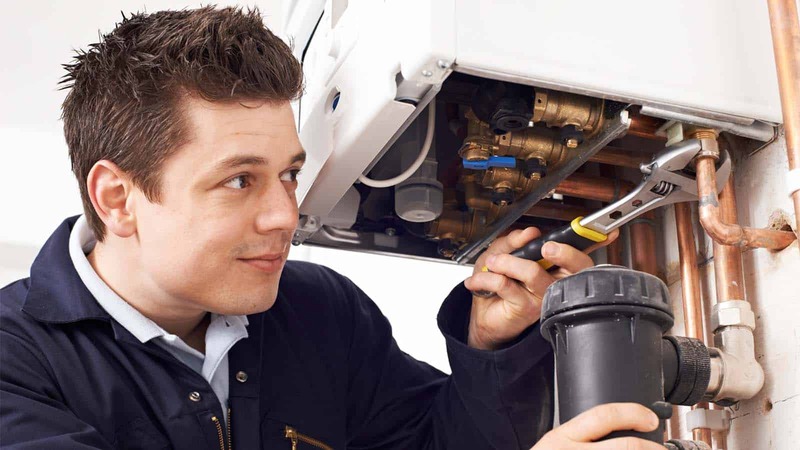 I provide central heating and plumbing services including new boilers, new plumbing, repairs, servicing and much more. Wirral Plumbers take great pride in providing a quality service. I provide the following services across Wirral and the surrounding areas. Central heating installations, services and repairs, across Wirral, for homeowners, businesses and landlords. 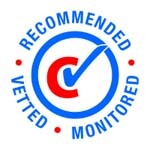 I am an experienced, gas safe, engineer who can repair boilers for homeowners, landlords and businesses across Wirral. I provide commercial and domestic plumbing services across Wirral and the surrounding areas. I provide power flushing for domestic and commercial central heating systems in Wirral. I am a registered gas safe heating engineer. 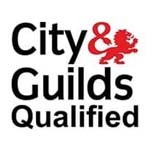 All gas engineers must be legally registered. I install, repair and maintain gas fire places, for homeowners and landlords, across Wirral. I am a gas safe registered heating engineer. Here are some of the latest testimonials from my happy clients across the Wirral. Having had my boiler give me problems in my home for 2 years I had no hot water! 1 visit from Wirral Plumbers and within a couple of hours everything works fine and we can now have a hot shower! Thank you for the work you did, not only did you both do a great job but also cleaned up afterwards. Good payment plan also – paying for a full re wire over three months. You are a life saver Mike, always available when we need you, always happy to do the work quickly and at great prices, well pleased. Looking forward to the next job, which I’ve got in mind now.